The summer slips by and days are filled with ordinary: clear skies, soft breezes. I am grateful for this gentle time. This week I celebrate the ordinary that surround summer and a few extraordinary moments. When someone cooks for you, it is more than a meal. The care it takes to plan, create, and give is an act of love. 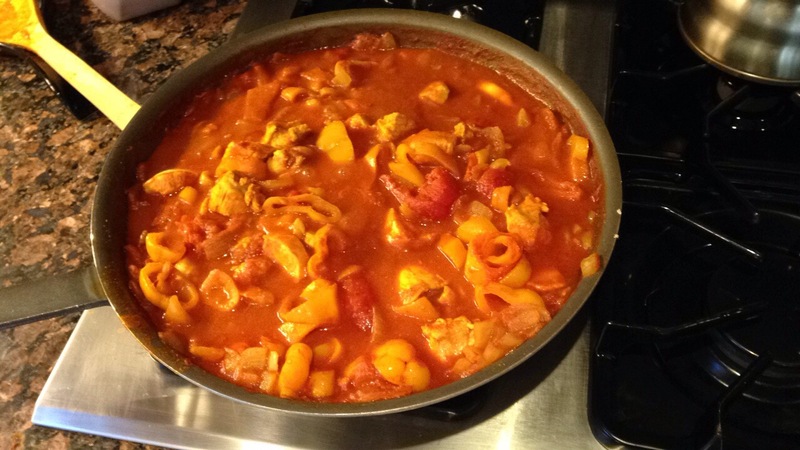 This week a chicken curry dinner found its way across the country into three homes. The meal was a gift to the three. to spice and feed collective hearts. College starts in a few weeks for my girl. I’m lucky. She’s a planner. She knows what to do and when to do it. She’s got it all mapped out. We traveled south to get her classes, to see her dorm room. It was just a day trip to get ready. Not the final move. That comes later, in four weeks. Mixed emotions. Highs and lows have taken up residence at my house. The last child is about to go. We share pride and worry. The Democratic National Convention was the centerpiece at dinnertime this week. We sat and watched each speech on my laptop centered on the kitchen table. The three of us sat to bear witness to a historic moment. More than once I was moved to tears. Repairing fences and opening doors. can lead us to kind. Thank you, Ruth, for Celebrate this Week link up. Read more celebrations here. Each of these celebrations spoke to me, my friend. The story of the curry, though, made me smile, too. Poetry and prose-the way to build a beautiful post. 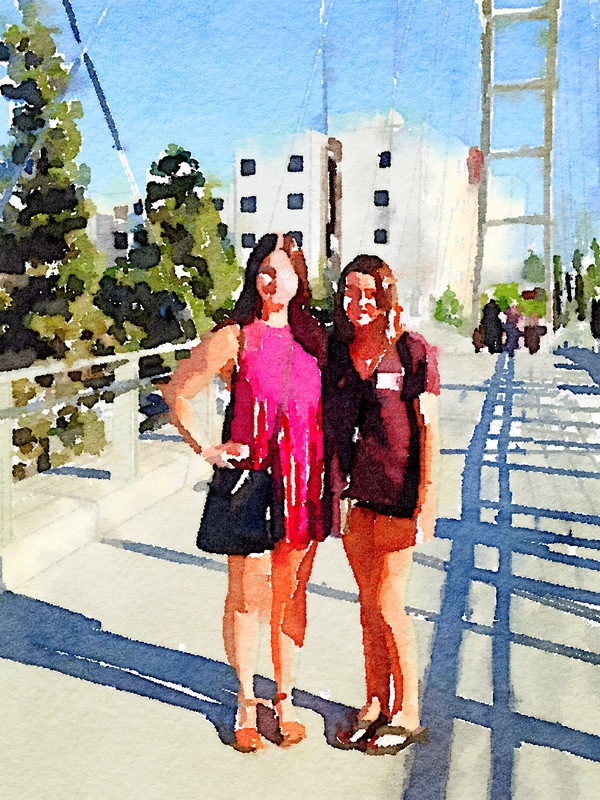 Your Waterlogue photo is lovely. Best of luck to your college-bound child. can lead us to kind.” Such profound and hopeful words. I’m with her! Lovely post, beautiful photos, and great celebrations. We spent our evenings watching the convention also. Love the hopeful tone of your poems. Blessings as you enter this transition year with an empty nest. Off to college! What transitions and changes for all!! I, too, watched the DNC and cried witnessing history. Precious celebrations, my friend!! That curry looks delicious! Are you ok with sharing the recipe? These are ordinary things you talk about, yet they are the bread and butter of our lives. I love what you said about preparing meals…it is work that is done out of love. Saying goodbye to a college-bound child is bittersweet; the changes ahead are profound. The first inkling of a woman for President is a rite of passage for the country. I’m with her, too. (See my post on Tuesday SOL.) These are all cause for celebration. I loved the poetry in the everyday. I am so glad I didn’t miss this one, dear Julieanne! What a joy. You have such a way with words. Off your girl goes. You’ve done it well.